We handpicked five different watch equipment items that every watch guy should have near at hand. As all watch enthusiasts would agree, the best part of being interested about watches is having a new watch. However, when you start discovering the world of watches you find yourself looking at different types of watch equipment items which would make you happier with your new hobby. Sometimes you want to spice up our watch’s formal look with a vivid colored strap or get rid of those swirls and scratches to make your valuable timepiece look like new. Right at that point, you start looking at the professional brands offering a number of watch equipment items. The first item in our list is for changing straps which practically changes the character of our watches effortlessly. There is wide selection of straps in the market like handmade leather straps, fabric straps, rubber straps etc. If you like changing the straps on your watches quite often, or if you are the type of watch enthusiast which likes simple DIY things, the first item on our list is a spot on for you. When it gets to the professional watch equipment, many watch aficionados would suggest Bergeon brand for their amazingly wide product range. 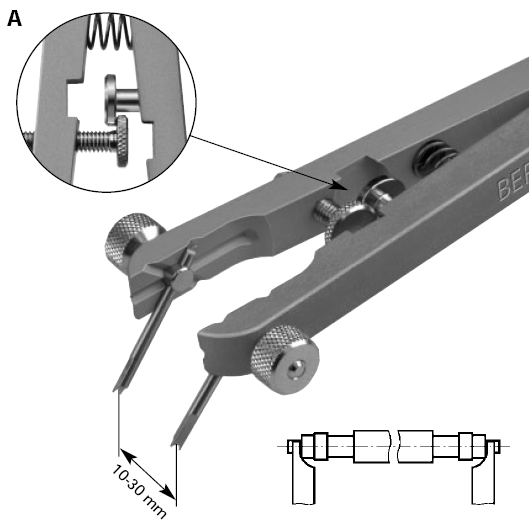 The first tool on this section is the Bergeon 6767F Spring Bar Tool. This high quality strap removal tool offers an optimal size and carries a nice price tag making it one of the top items to own. If you are looking for a safer and a more professional solution for your frequent strap change actions, we suggest another handy item from the same brand. 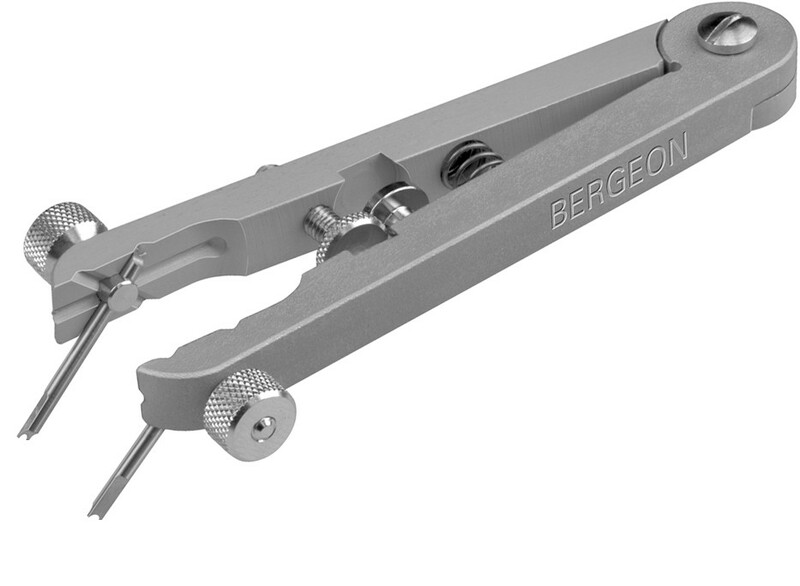 Bergeon 6825 is a superb tool which removes the strap with a single move. Safer and more user friendly than the previous product, Bergeon 6825 is not as affordable as its Ref. 6767F cousin. Though we care about our watches as much as we can, it is not possible to have a scratch free wristwatch being used in a frequent routine. However, there are ways and tools to restore your valuable timepiece’s brand new looks. 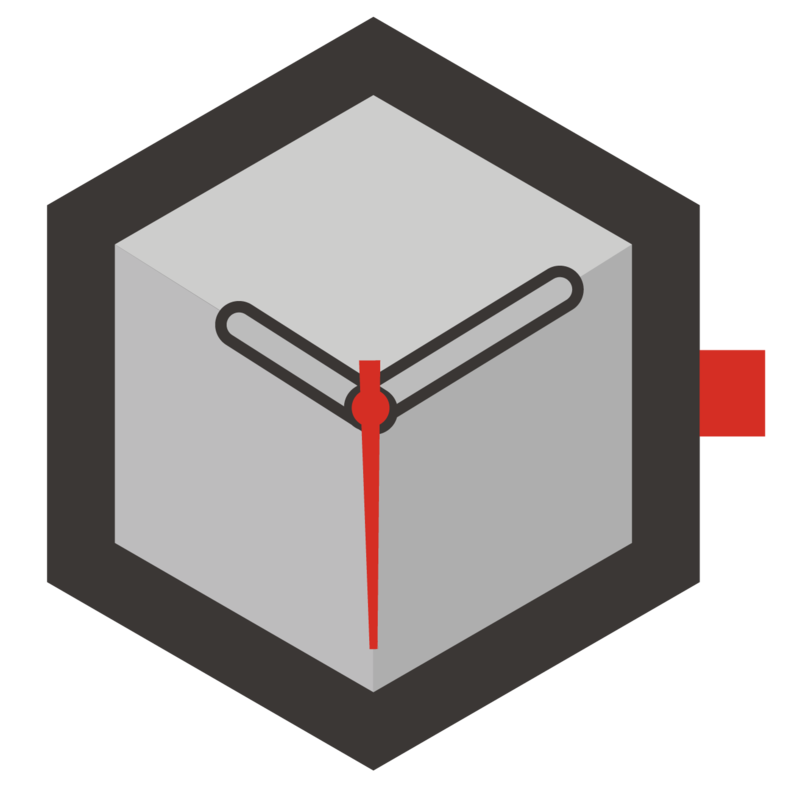 Before I get to the tools, I will start with the types of surfaces on a metal watch case and/or bracelet. Mainly, the watches and bracelets made of metal feature two kind of surfaces; Matt/Satin Brushed or Mirror Polished. 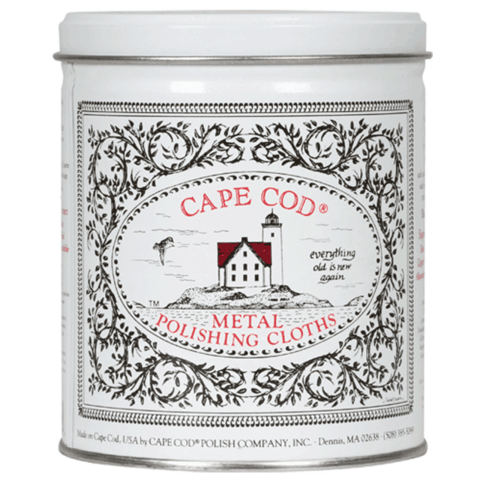 For the polished surfaces, Cape Cod polishing cloth works like a miracle. If you have superficial scratches and swirls on your watch’s case or bracelet, Cape Cod will remove them quite easily and safely. This special cloth features a type of chemical which is able to erode metal but, it is not as strong as a professional polishing machine which makes this cloth quite a safe product even for the un-trained hands. Cape Cod can be ordered online from a variety of sources on the internet. If you are experiencing scratches and marks on satin brushed surfaces, Bergeon is here to help you again. 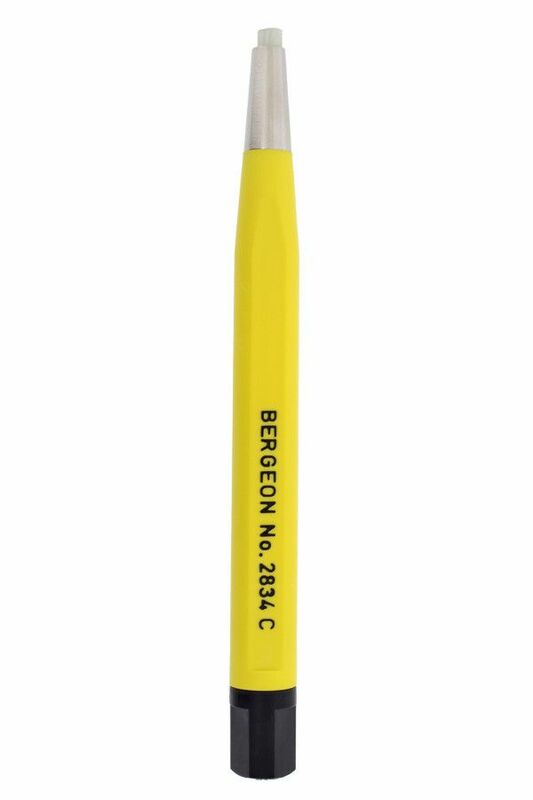 Bergeon 2834-C Re-Touch Pen features a brush type tip which is offered in several thickness levels. The tip is strong enough to create straight lines on your satin brushed surfaces just like the factory finish. The hesalite ( plexi or plastic ) crystals, which we generally see on vintage and some re-issue watches, are very prone to scratches. Even a shirt’s cuff is strong enough to scratch those crystals so, the item that we are about suggest is a must for every watch guy owning a hesalite crystal watch. 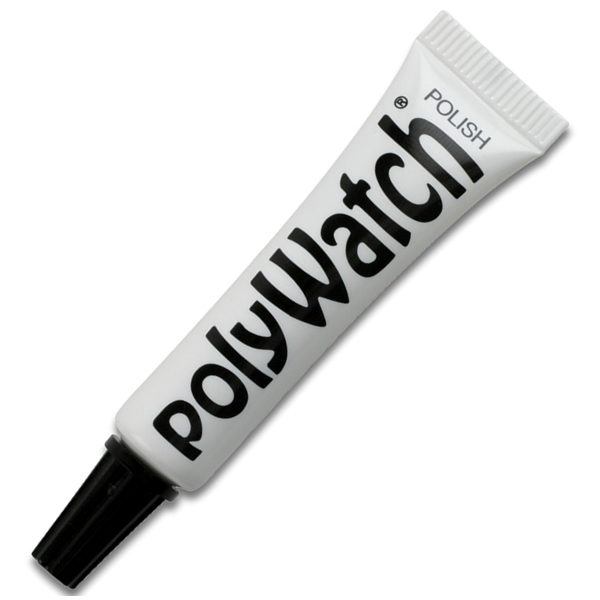 Poly Watch is a rubbing compound which works like an automobile paint wax. A single drop of this miraculous solvent will make your hesalite crystal look like brand new in less than ten minutes. The majority of modern wristwatches come with the screw-in type casebacks. Helping the watches to get the massive WR rates, those screw-in casebacks mostly require special tools to be opened and closed back. While trying to open those casebacks with incompatible tools create awful results which are mostly irreversible, even professional tools can end up damaging the casebacks when operated with inexperienced hands. The caseback opener ball on the other side, is most possibly the safest watch equipment item ever designed. 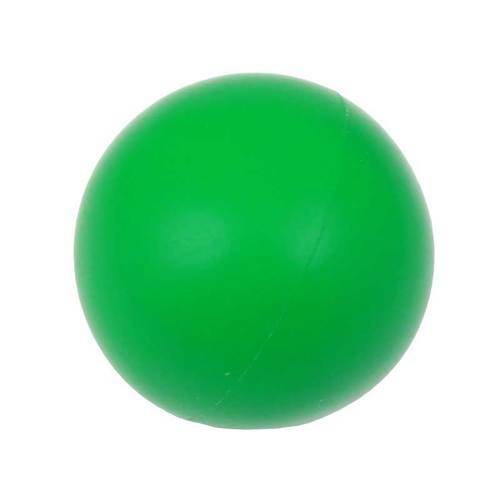 The ball is made of rubber which feels like a pair of dishwashing gloves. Under proper pressure, the ball grips the caseback and makes it turn both ways. The watchmaker tools selling stores offer a variety of choices with different qualities and colors so, it’s quite easy to get one but, let us remind you that the timepieces with greater WR rates should be better opened and closed back by a professional watchmaker as a WR testing is essential afterwards. Dust and dirt are inevitable on a watch which is worn on a frequent routine. 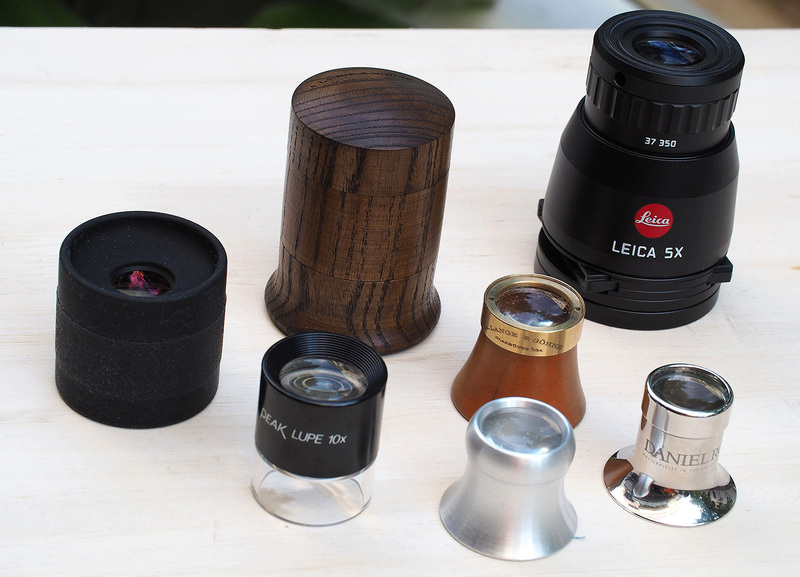 For many watch aficionados, watch cleaning is fun. 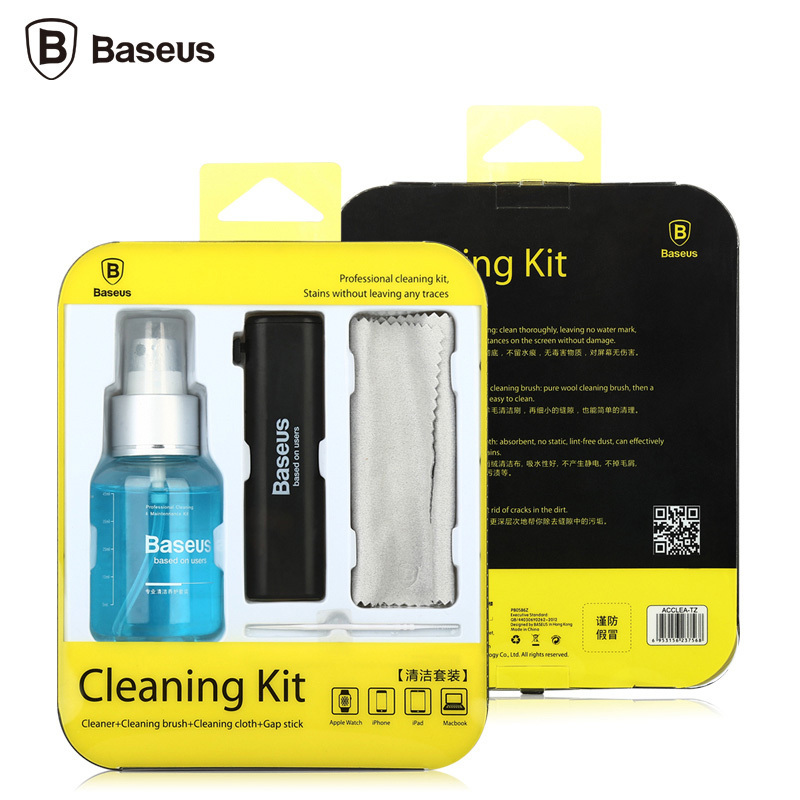 If you are looking for a pro-spec detailing for your valuable watch, there are a variety of cleaning liquids on the market. A micro-fiber cloth would be the perfect team mate with the cleaning liquid in order to get a dust free look on your timepiece. Let us give you a hint here; for the timepieces with light dirt and stains on, natural hand soap and an old toothbrush would be more than enough for a clean look. We put together top 5 subtitles featuring useful watch equipment items every watch enthusiast should have. If you have any questions about those items or application methods, be sure to drop a comment below.